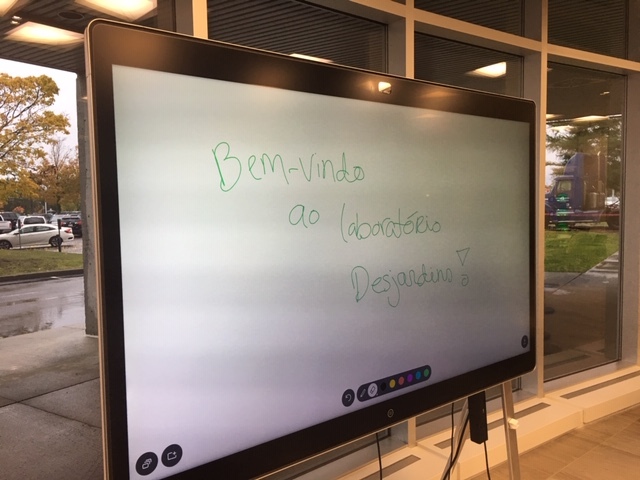 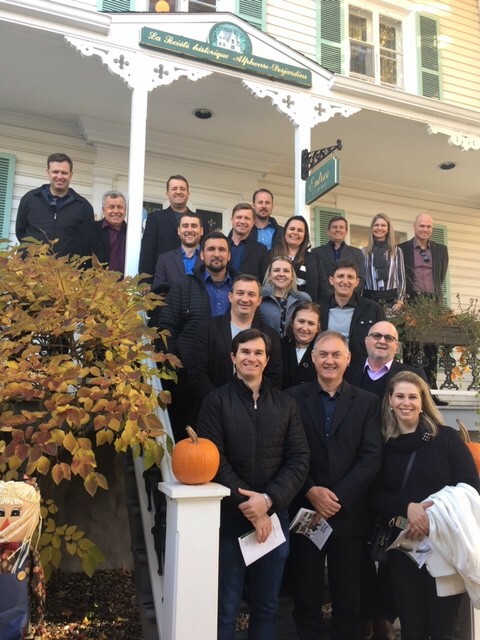 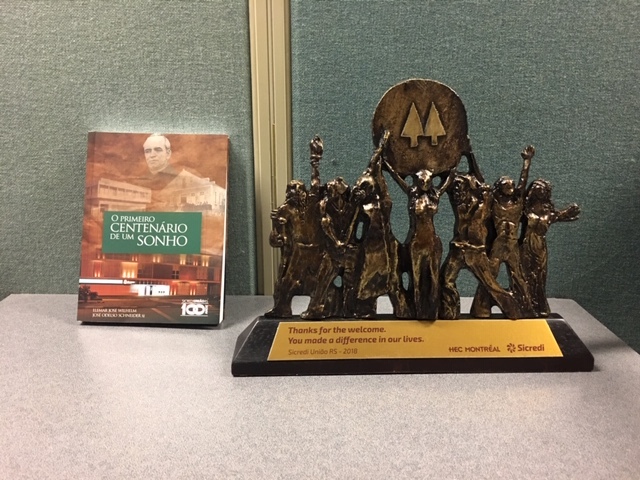 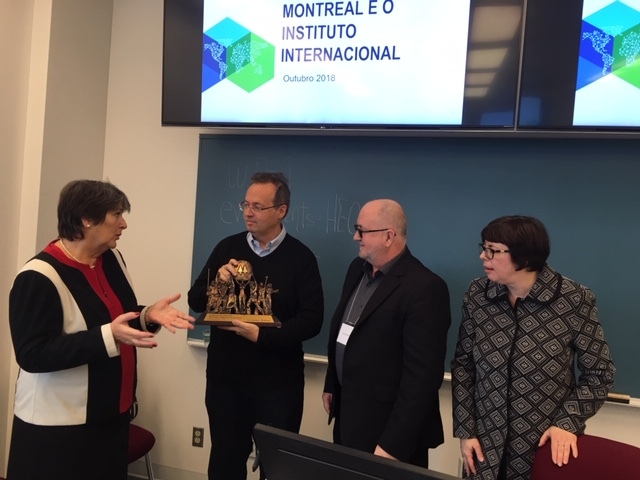 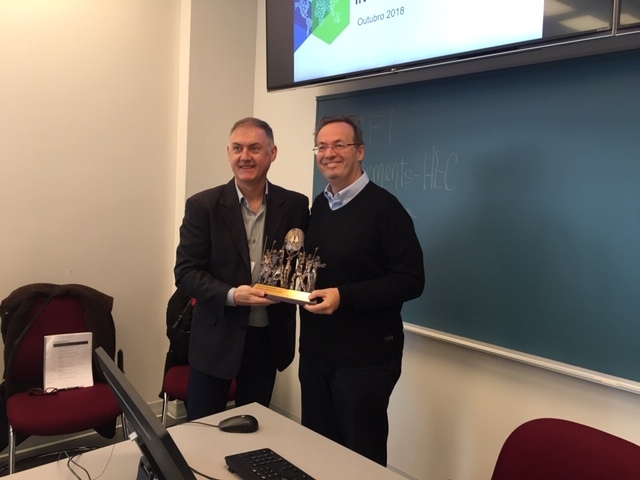 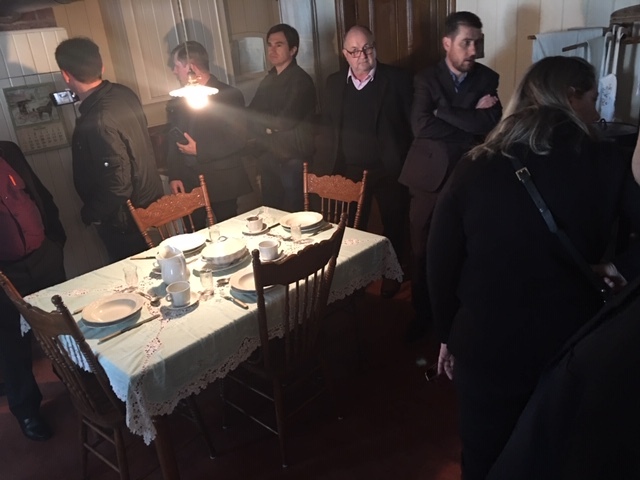 The Institute welcomed a group of 21 participants from the Sicredi Uniao credit unions from the southern region of Brazil. 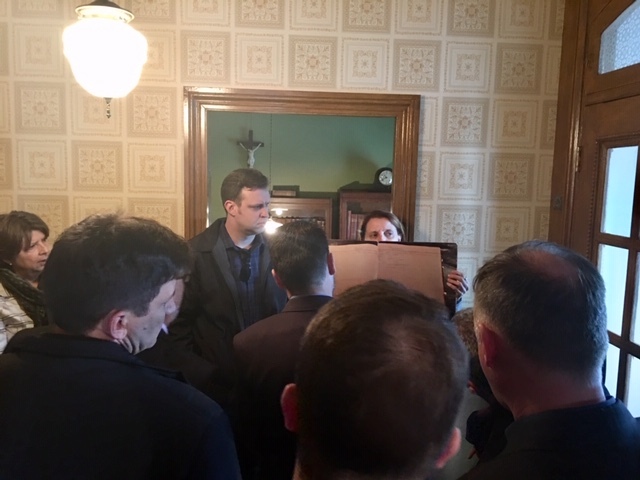 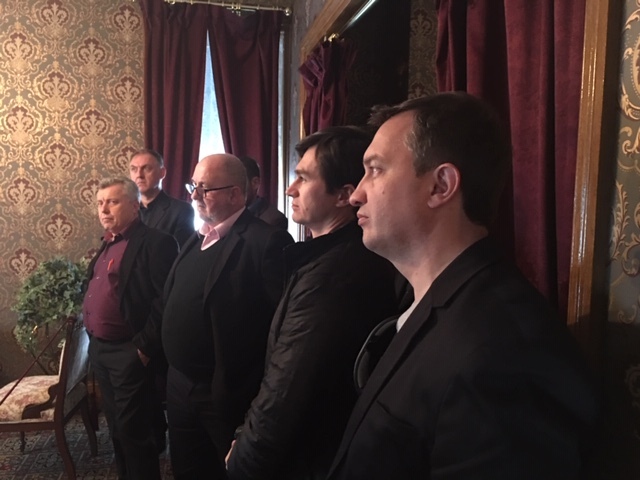 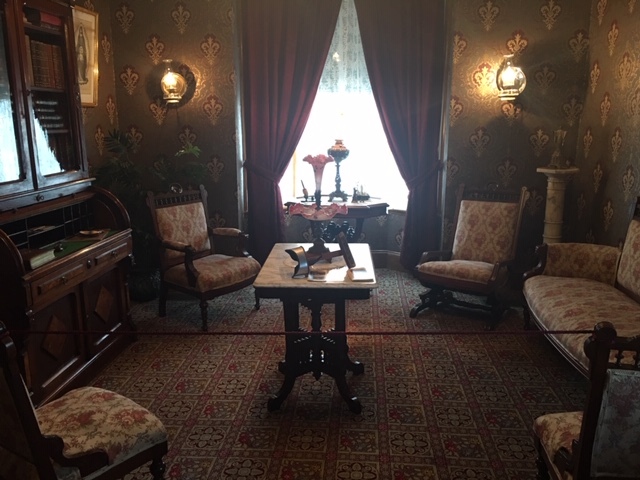 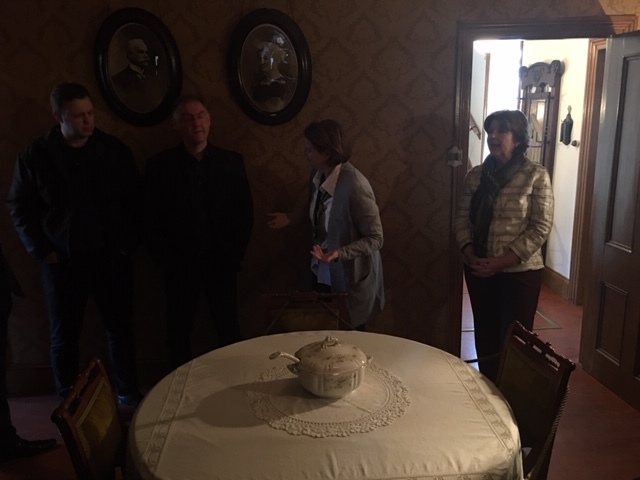 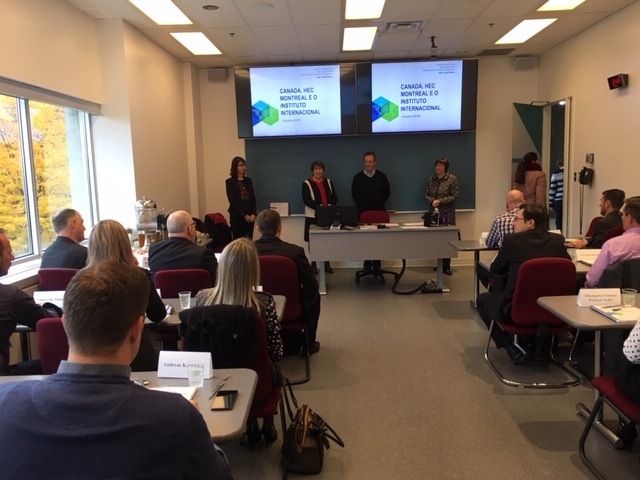 Participants were credit union managers and members of the board. 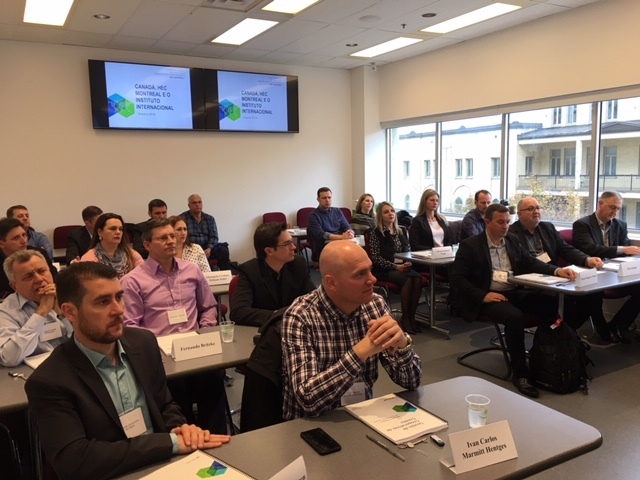 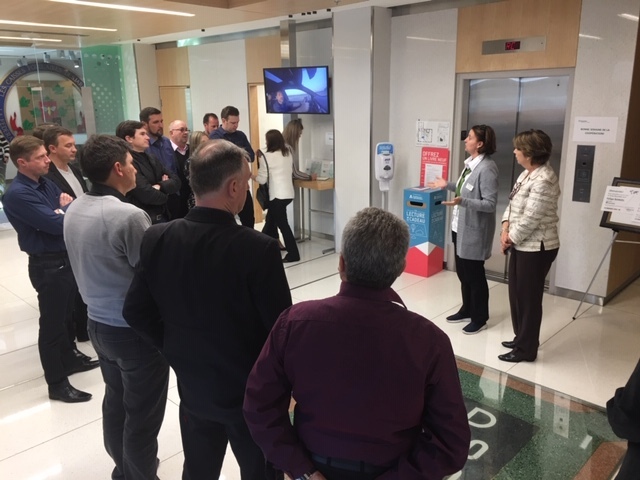 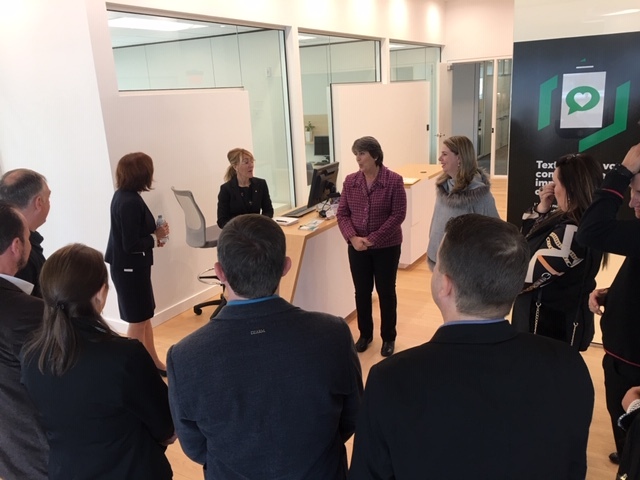 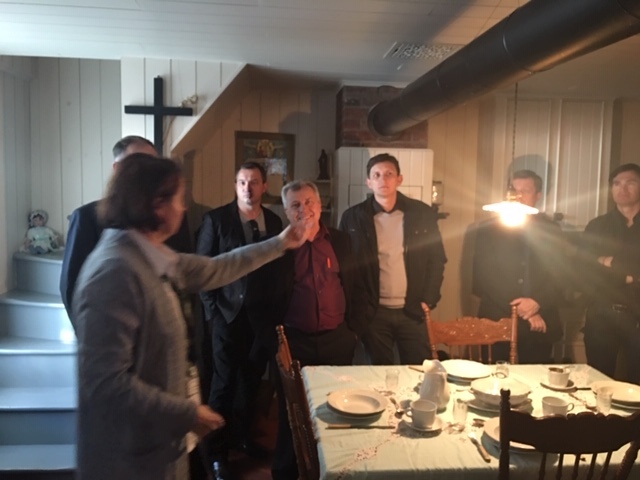 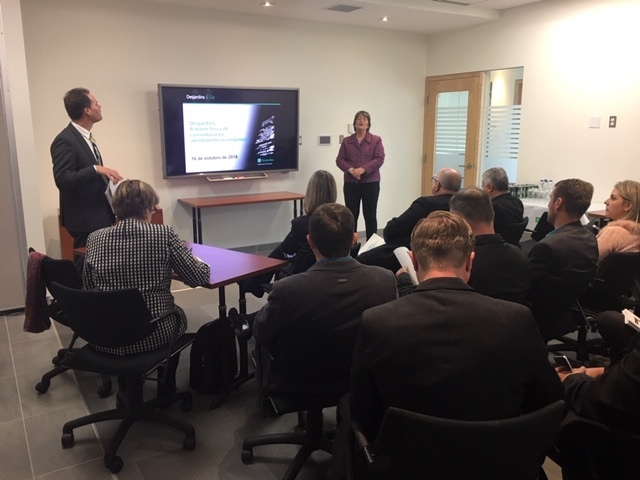 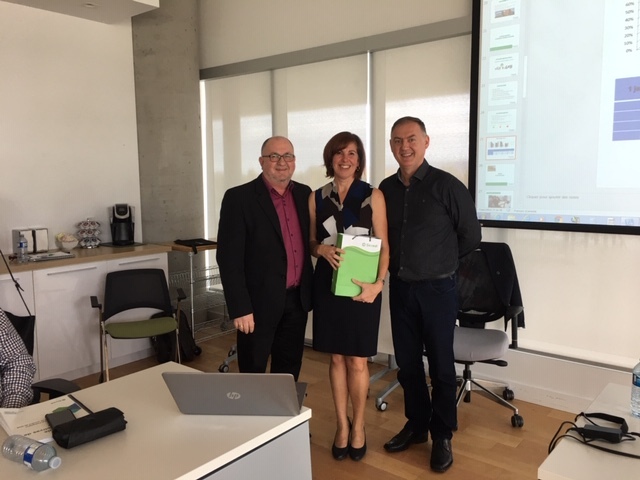 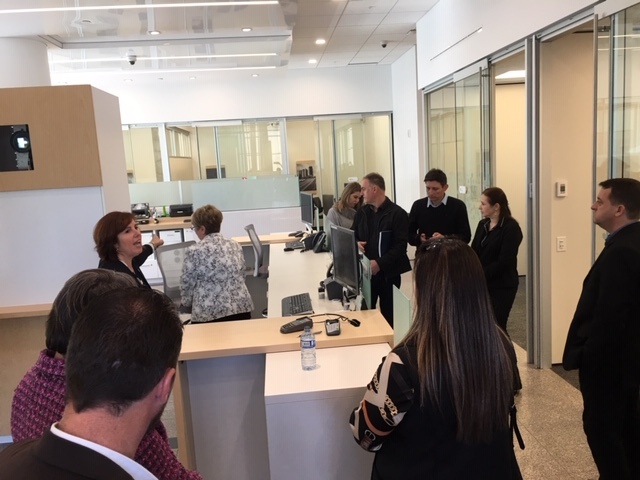 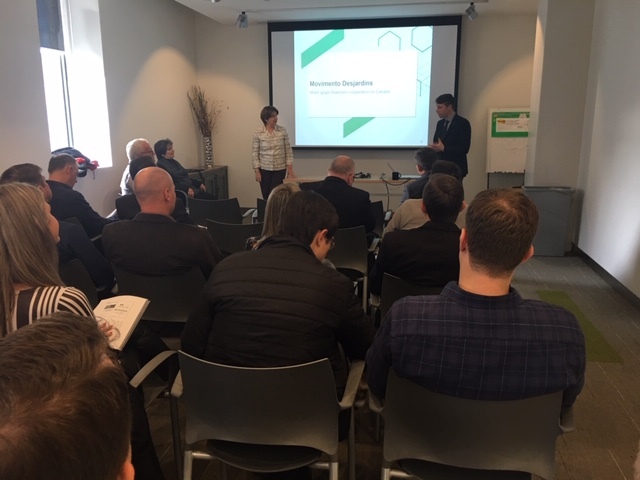 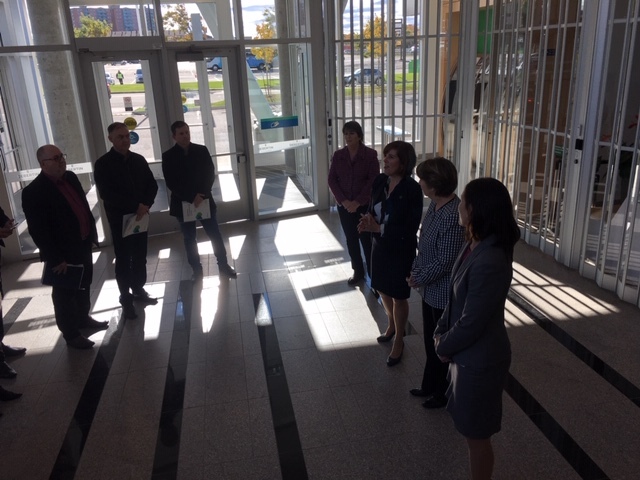 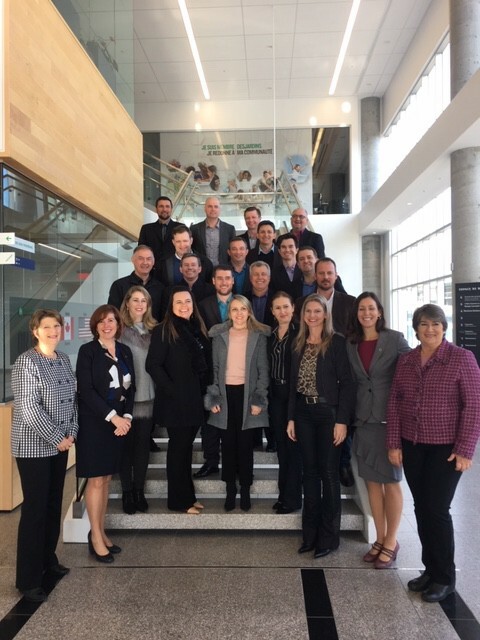 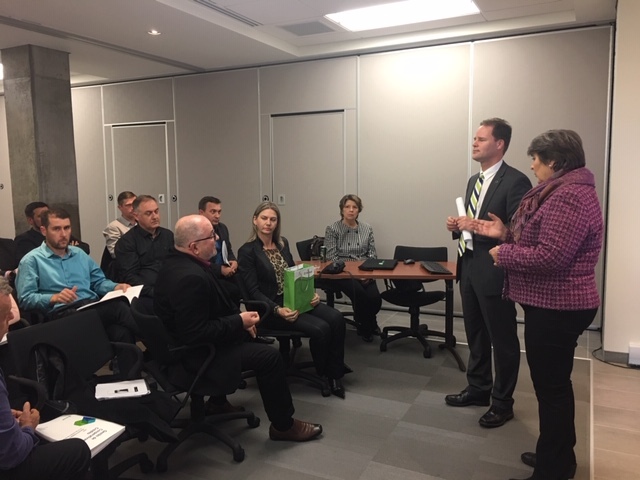 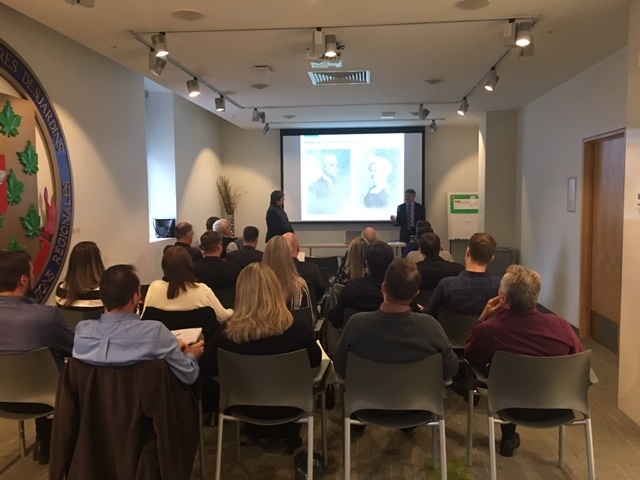 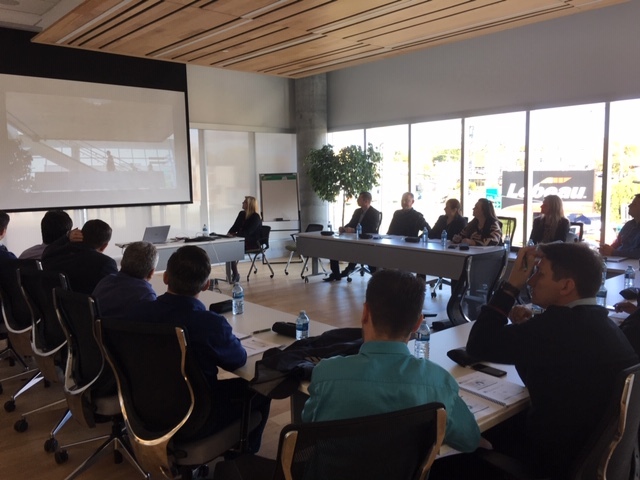 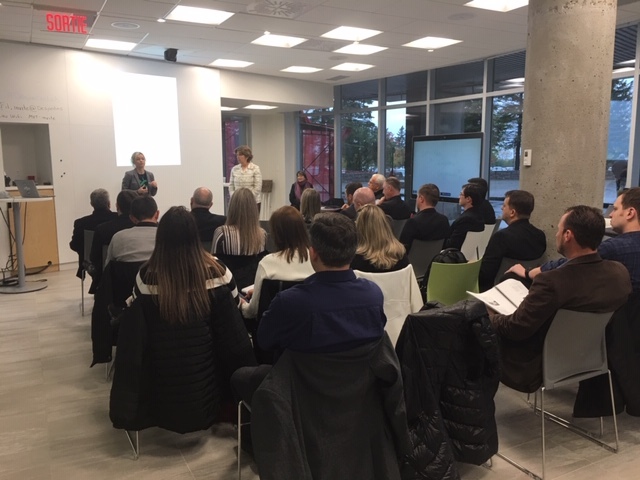 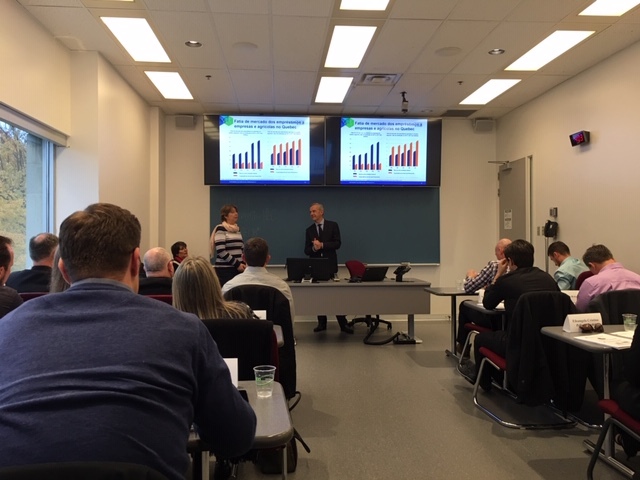 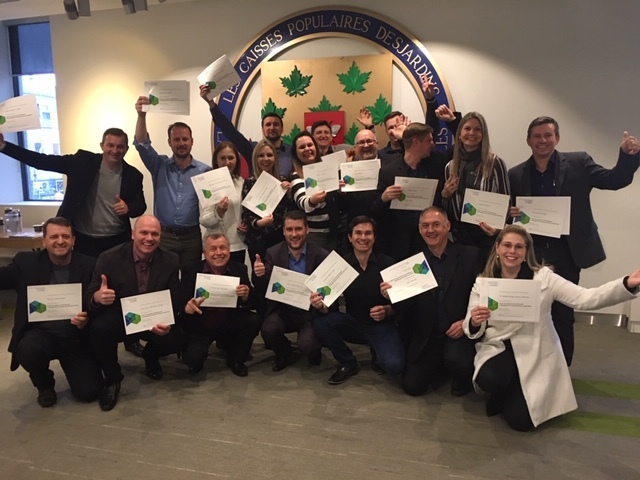 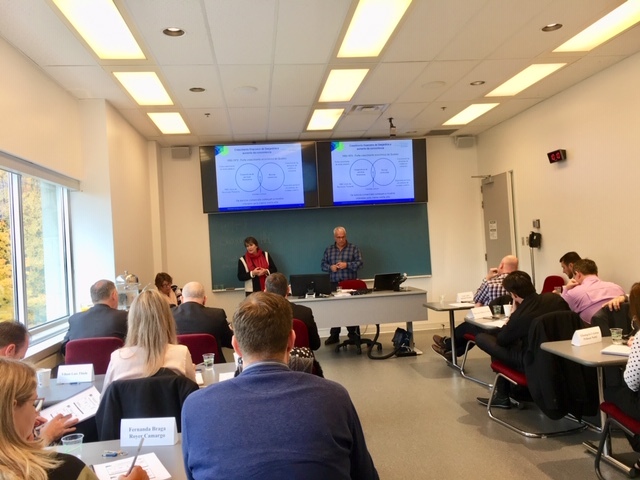 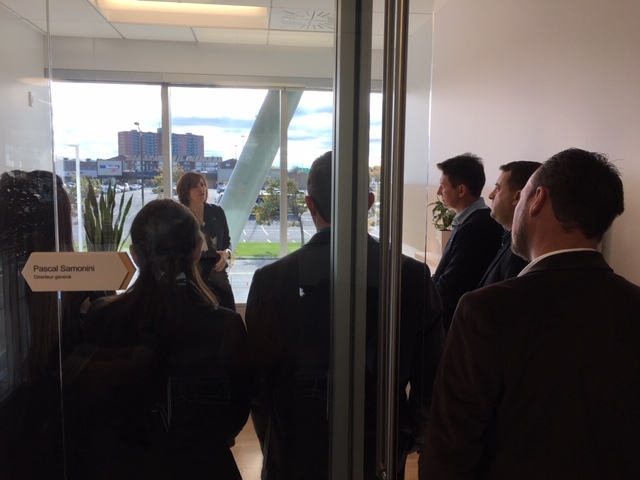 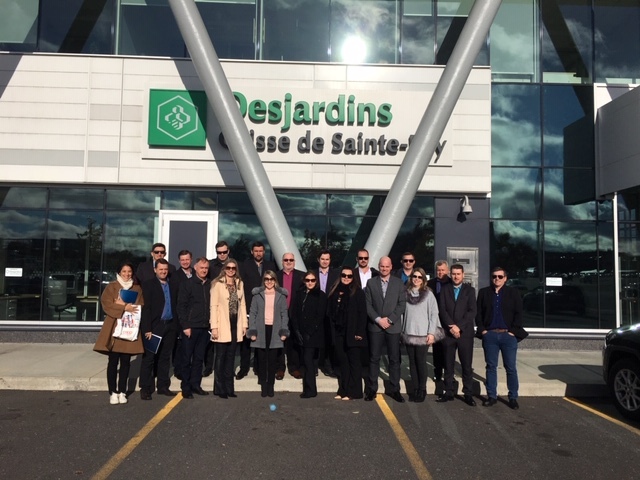 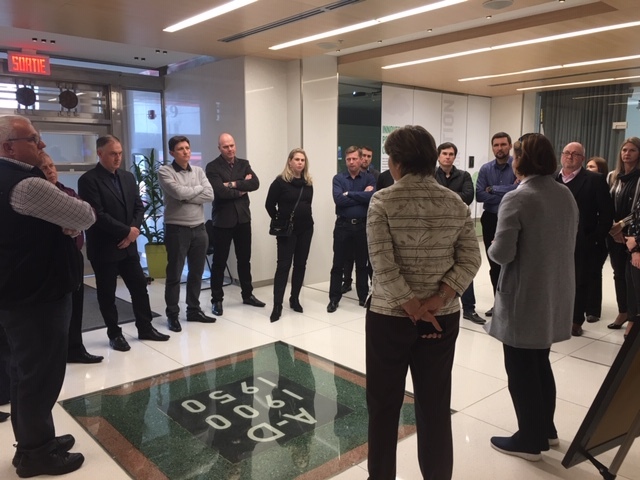 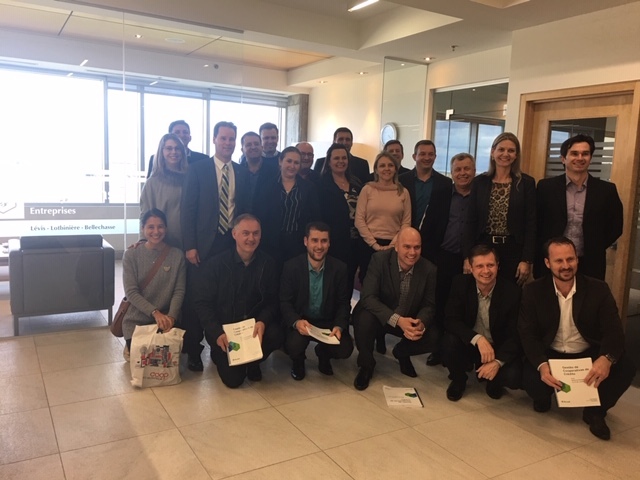 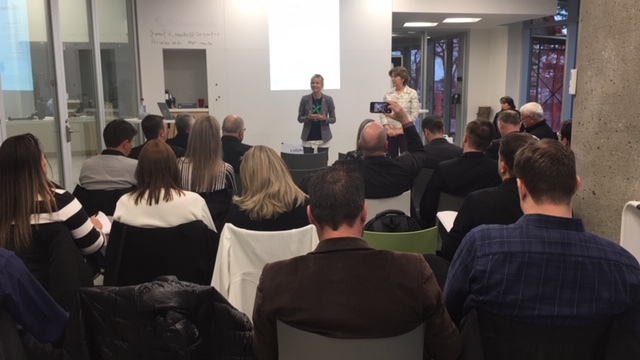 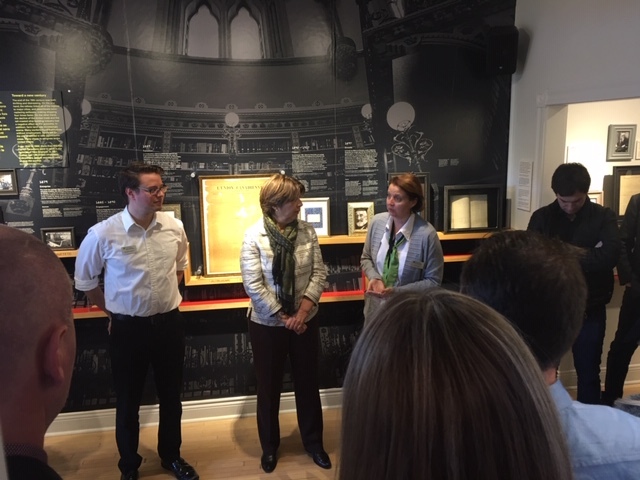 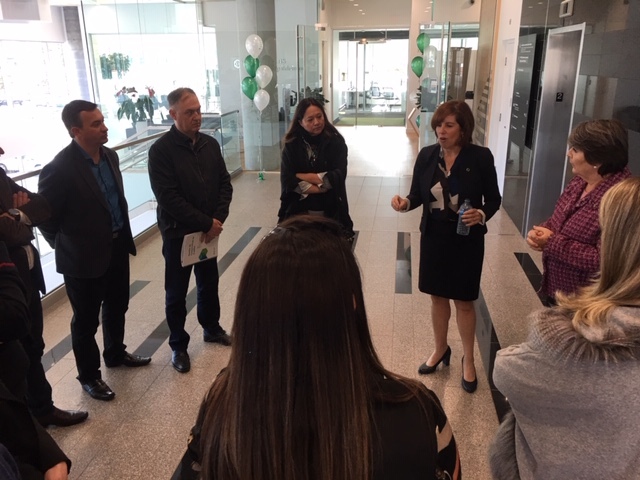 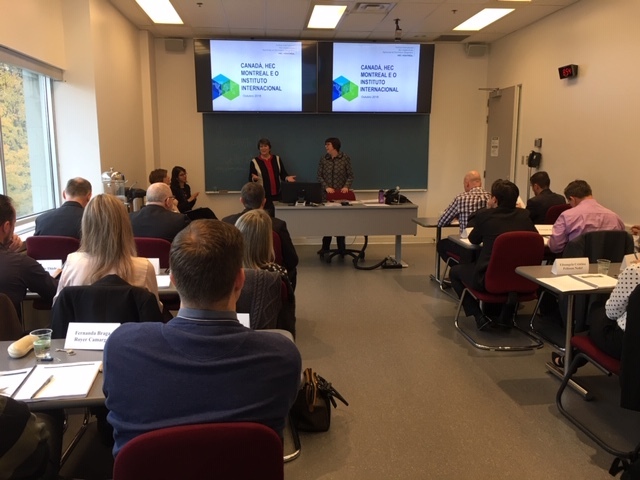 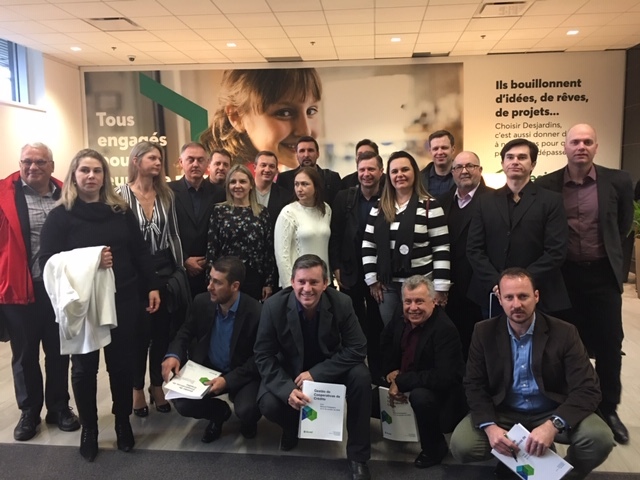 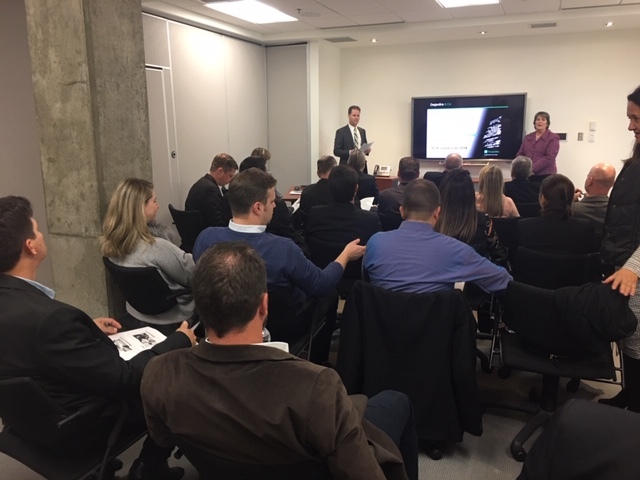 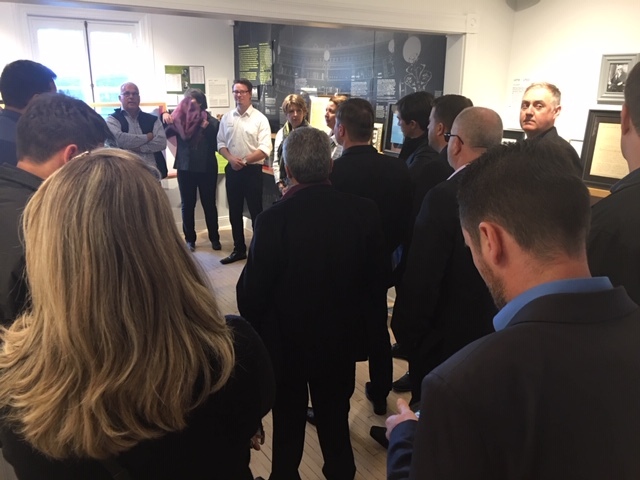 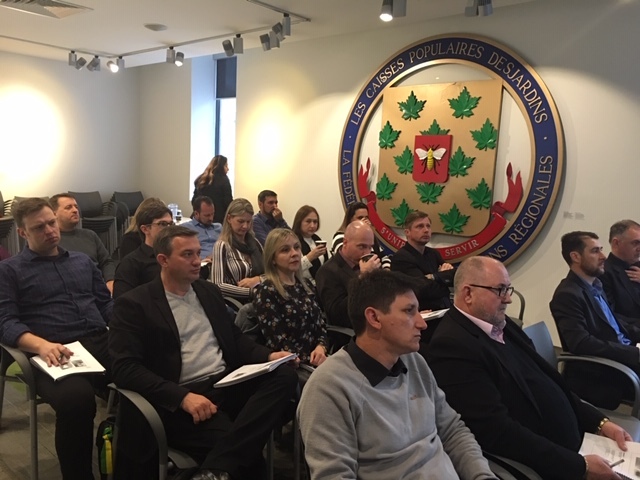 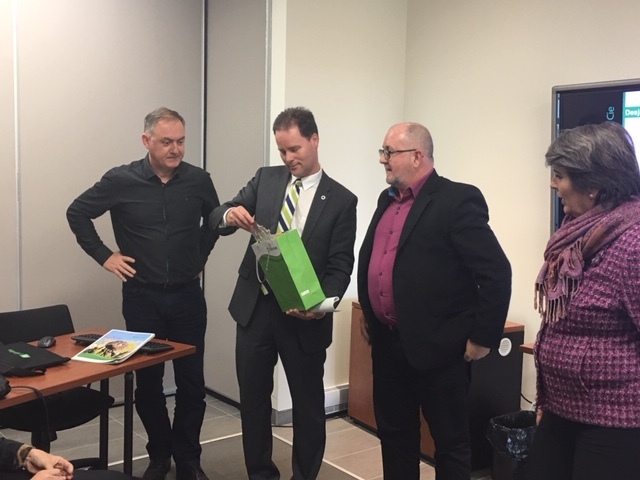 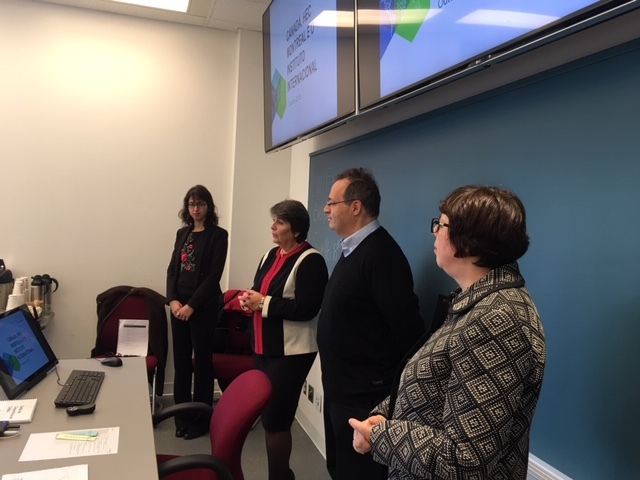 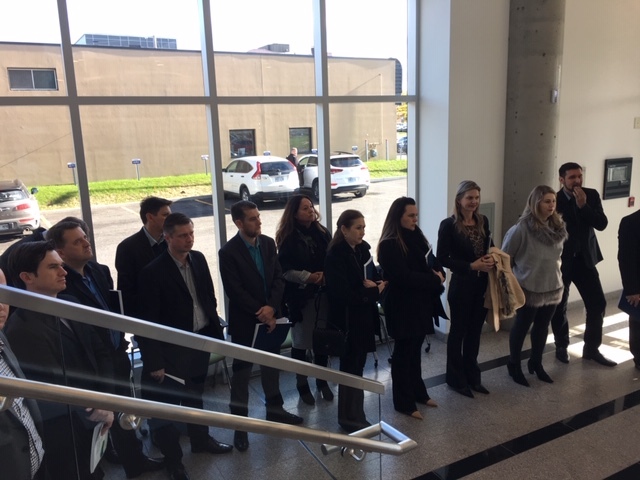 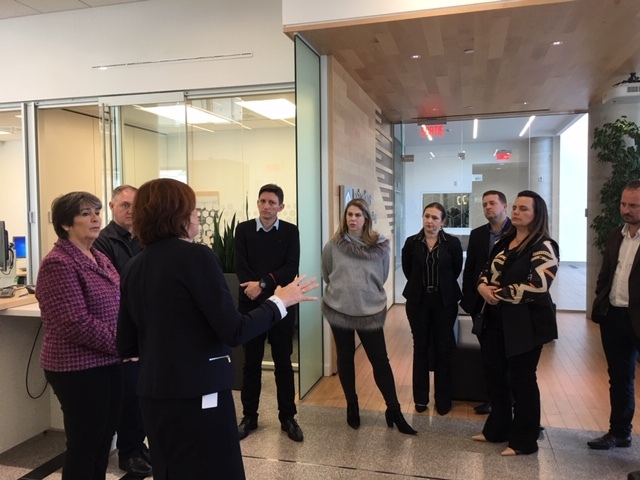 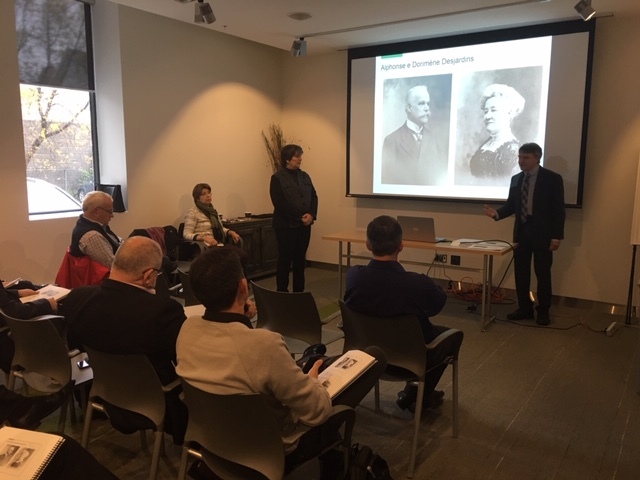 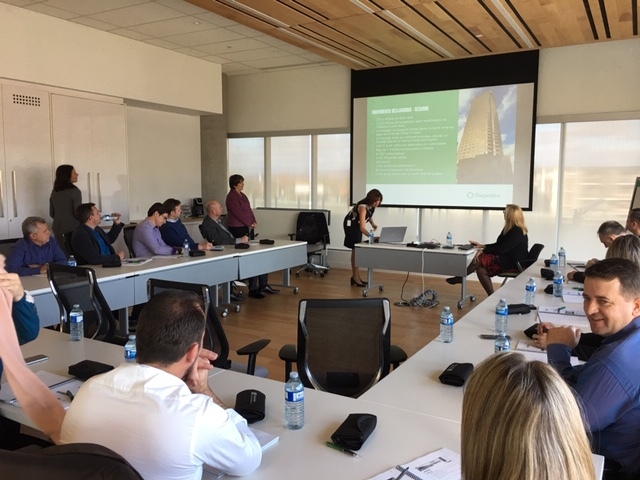 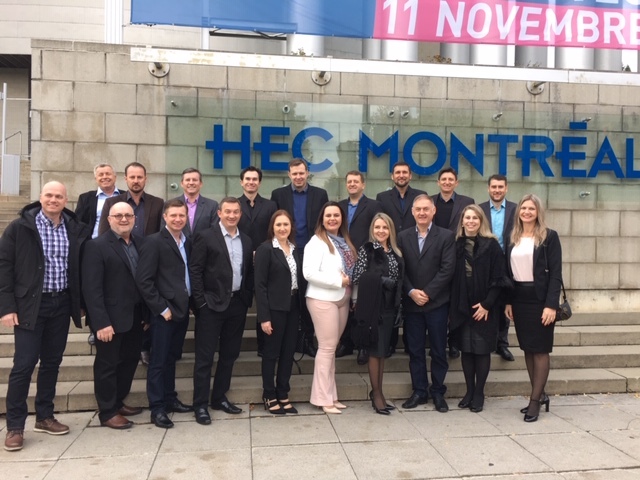 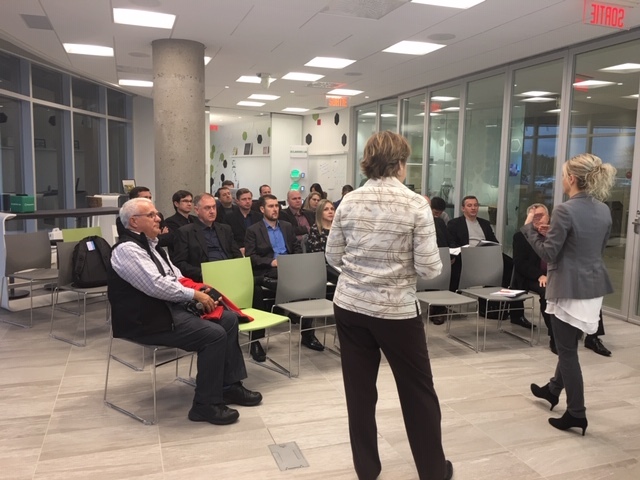 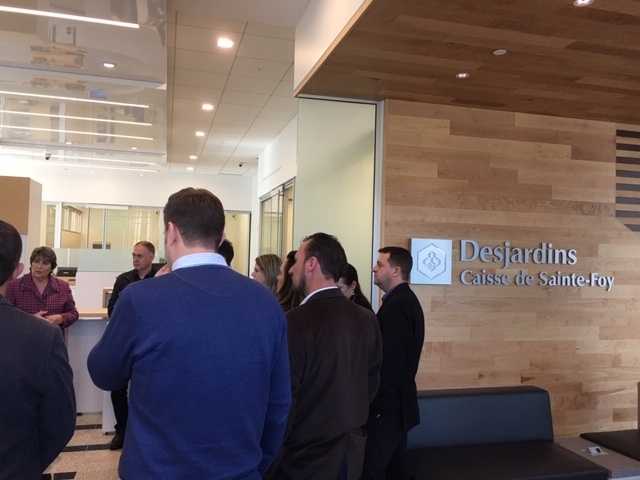 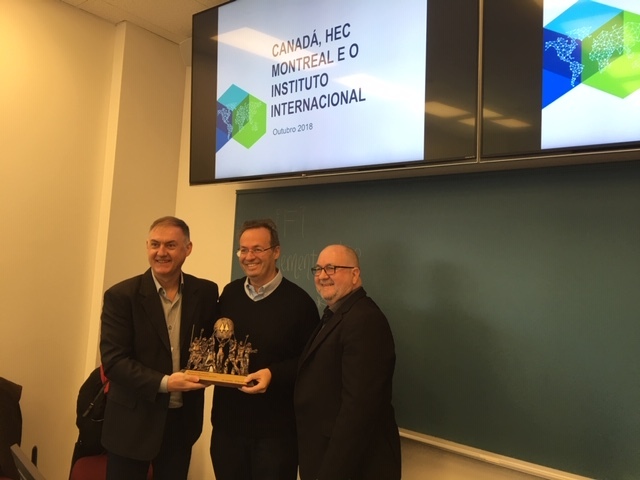 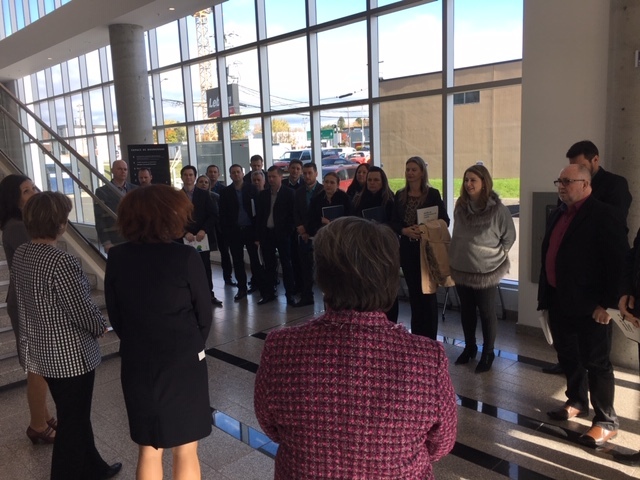 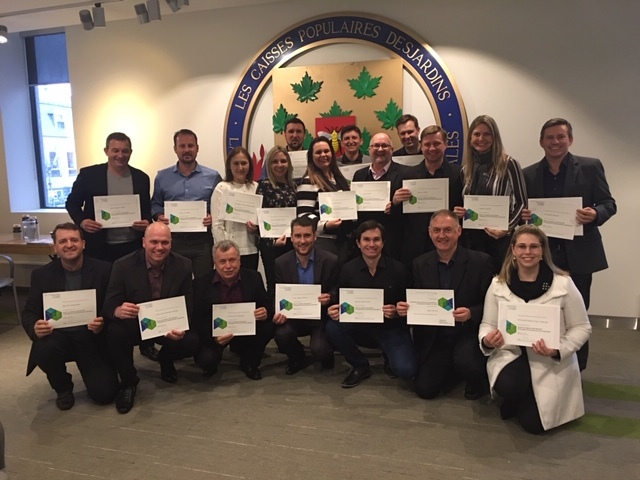 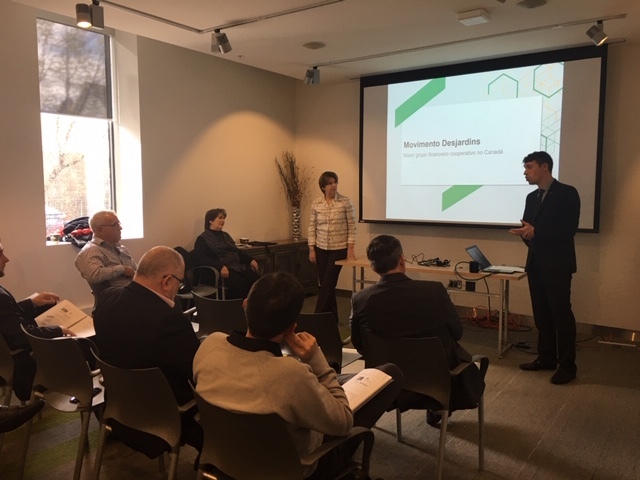 During their training, they visited the Caisse Desjardins Ste-Foy and the Centre Desjardins Entreprises de Lévis-Lotbinière-Bellechasse.